Clients and friends of the clinic may not know that we are constantly working to provide you with more information! One way we want to get this information out to all of you is through podcasts. We are hoping to have monthly discussions on a variety of natural health topics so stay tuned. And follow the button below to listen to episode 3 which features information about a disease that has been steadily on the rise for years now! Scroll down for our newly created commercial! Have friends who are curious about naturopathic care but don’t really know how to share it with them? Send them to our website and show them this commercial! Tour our website to learn more about naturopathic care! Are you interested in learning about essential oils and other natural health tips? Do you want to rid your home of harmful chemicals and toxins? Click below to follow Lauren’s natural health page where she shares information on topics ranging from essential oils to bathroom cleaner recipes, from new natural health research to delicious recipes! Take your life into your own hands today! Go all natural and follow below! We will be hosting our Spring Thermography Event on Saturday April 13th. If you would like to book an appointment give us a call at 952-891-3019. Thermography is infrared imaging that detects abnormalities in circulation in the breast tissue and the surrounding lymph nodes. 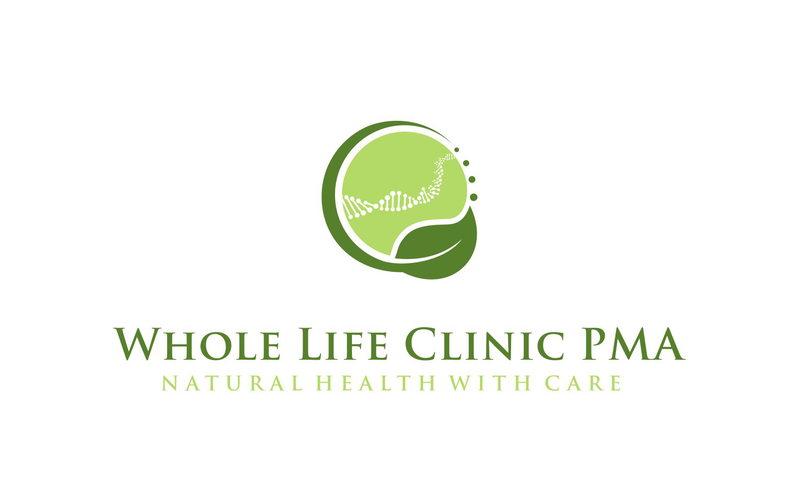 Whole Life Clinic PMA is the office of Jeffrey D. Essen, Nationally Certified Naturopathic Practitioner. Dr. Essen specializes in electrodermal screening with an emphasis on autoimmune disorders. Nutritional counseling, Aromatouch Instruction, ONDAMED therapy, Essential oils, and many other natural modalities are available. Using high tech and well established evaluative techniques Dr. Essen assesses and educates the patient about why they may have health issues and how to rid of them. Naturopathy is about eliminating the source of disease rather than treating symptoms. In 2016, Dr. Jeff Essen hired an assistant, Lauren Schwitters, who works with patients in follow-up therapy sessions for treatment of health issues ranging from mental to muscular. Rachael Essen NTP, HHP, CGP has also been brought on board to work with patients on specific dietary programs and nutrition. Dr. Essen has been in Naturopathic practice since 2000 and has specializations in autoimmune disorders, digest, and endocrine disorders. Dr. Essen is an expert in the use of biofeedback testing devices, functional blood lab evaluation, and functional examinations to determine body imbalances. Come and endorse me on DaoCloud! Rachael Essen has lived her whole life using natural healthcare and has recently attained several practitioner certifications in the use of therapeutic nutrition and dietary counseling to help clients achieve health goals and control dietary causes of disorder. Rachael specializes in blood sugar management, digestive health, and weight loss.